Hrithik Roshan’s latest CNN interview created a rage on social media as netizens rose powerfully in support of the actor. 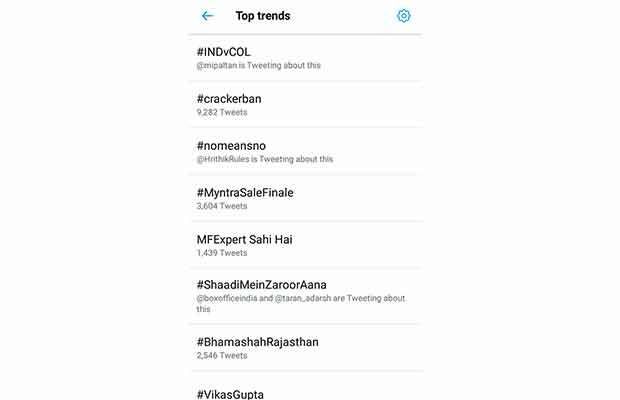 Twitterati came in support of Hrithik in one of the strongest social media trends of the day, recording nearly 7000 tweets encoring #nomeansno. In the latest interview, Hrithik mentioned about the Amitabh Bachchan starrer film ‘Pink’ that inspired him. Reason being the very famous dialogue ‘No means No’ from the film had a lasting impact on Hrithik. With this, the actor posed a thought-provoking question to the world, if consent is a privilege only of the women. 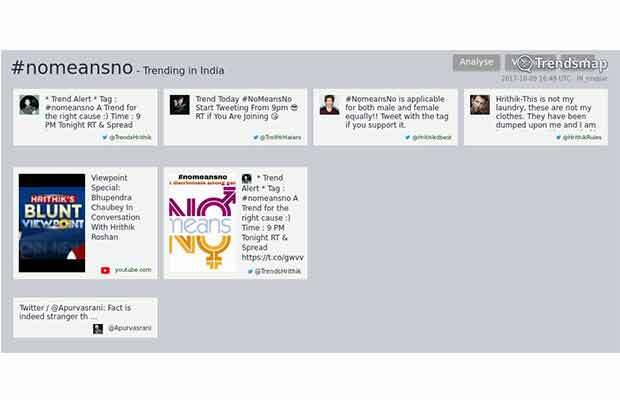 Social media rose in support to this question directed by the actor, in a day-long Twitter trend, ‘#nomeansno’ Twitterati came in support for the Superstar in large numbers. 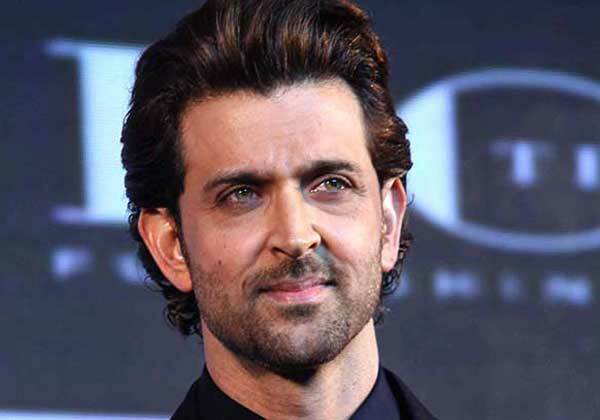 Hrithik Roshan has been receiving humongous support from social media, with fans, netizens and even Bollywood celebrities extending their support to his truth. Earlier last week, Hrithik Roshan broke his silence after 2 years over the 4 years long spat with Kangana Ranaut. The actor who poured his heart into the heartfelt post followed by an interview which garnered immense support from the masses as it reflected on Twitter. The actor unabashedly presented facts and evidence while exposing his vulnerabilities to the audience. Previous articleBigg Boss 11: A New Luxury Budget Task Commences Fraught With Fights- Watch Video!